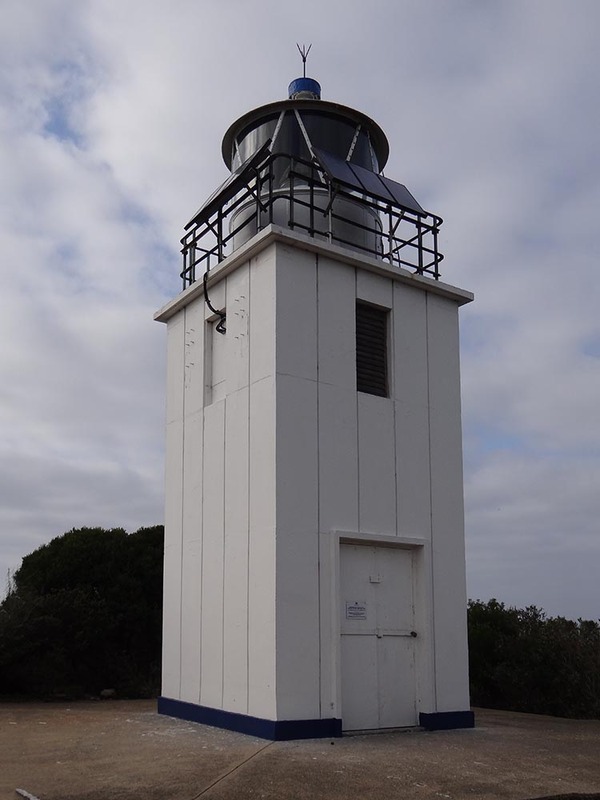 Cape Baily Lighthouse | Lighthouses of Australia Inc. 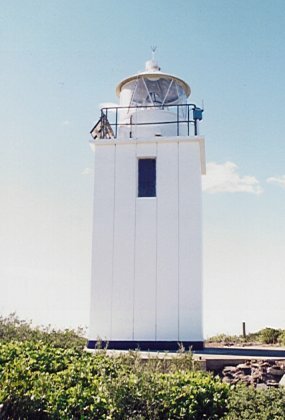 The light was required so north-bound shipping could hug the coast and avoid the strong southerly currents further out to sea. 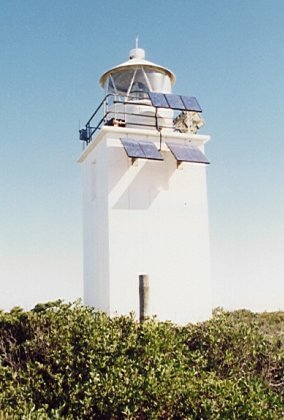 First considered in 1931 the light was eventually established in 1950. It was never manned. 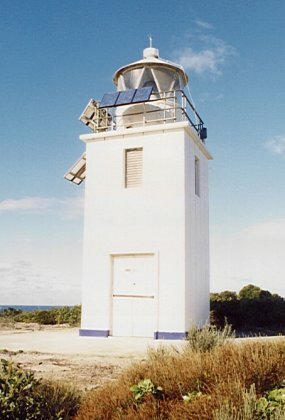 The light stands just south of the entrance to Botany Bay. 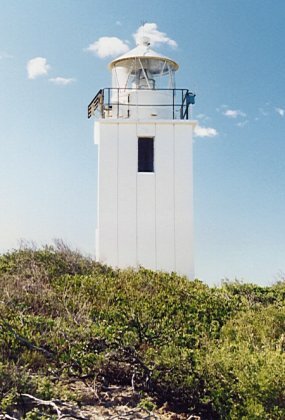 Access the lighthouse via the Cape Baily Coast Walk. 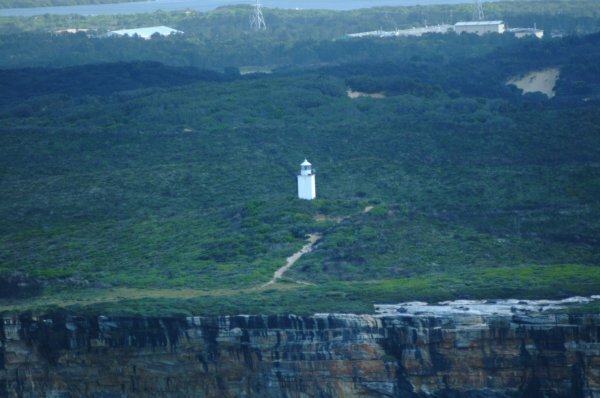 It is a little over 5 km from Cape Solander in Botany Bay National Park. The tower is not open.